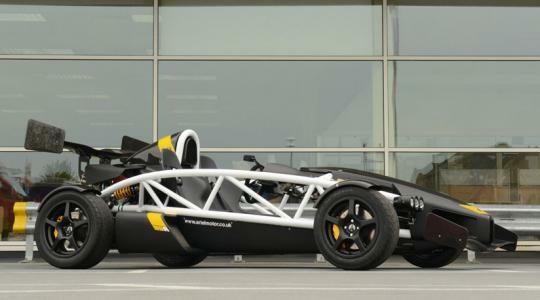 This is the new Ariel Atom 3.5R, a riposte to Caterham’s mad Seven 620R. 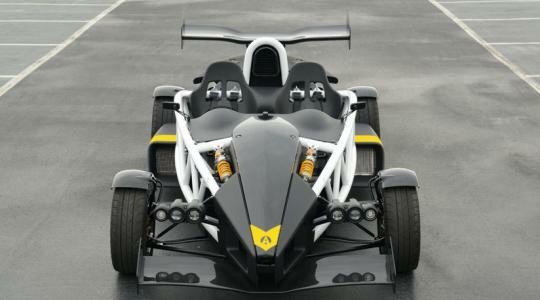 It’s made up of the best bits from the manic Atom V8 and the little-less-manic Honda-powered Atoms, and improves upon 2012's Atom 3.5. 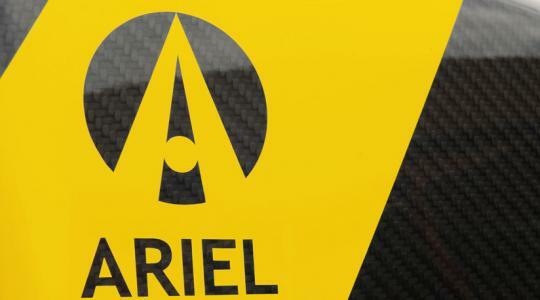 How was Ariel squeezed 350bhp from a 2.0-litre engine? With a little help from a supercharger. Ariel has been supercharging the Civic Type R’s K20 engine for the past decade, and in its latest iteration a charge-cooler system (housed in one of the twin side pods; there’s a remote oil-cooler system in t’other) has allowed the supercharger’s boost to be increased from 7.5 to 11psi. That means there’s now 350bhp (up from 310bhp) and ‘over’ 243lb ft, all in a bit of metalwork that weighs just 550kg. 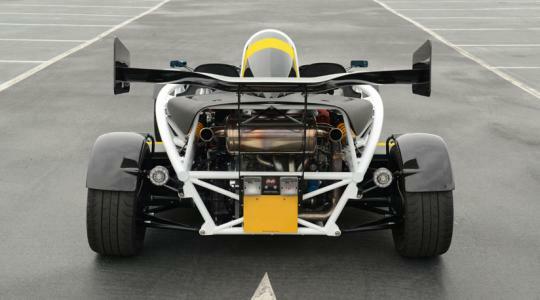 Combine the two, plus a new six-speed Sadev sequential race ‘box and the pneumatic paddle-shift system first used on the bonkers Atom V8 (so you can flat-shift without lifting off the throttle), and the 3.5R will scream and wail and scare you to 100km/h in 2.6 seconds. Top speed – with a helmet on, we reckon – is 155mph. 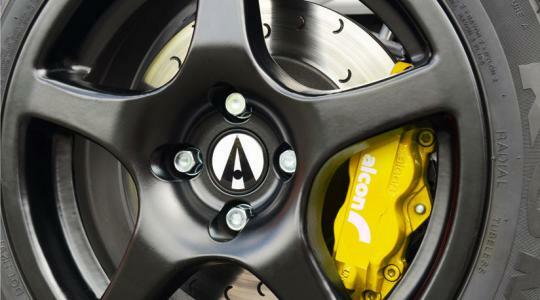 What else is new on the Atom 3.5R? 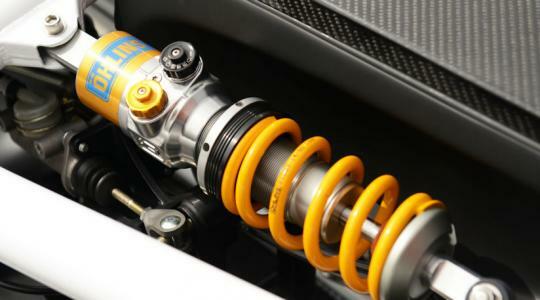 The pushrod suspension has been updated with new dampers, designed specifically for the Atom by Öhlins, and there’s also a choice of springs depending on whether you’ll spend the majority of time on the road, on the track, or racing your 3.5R. 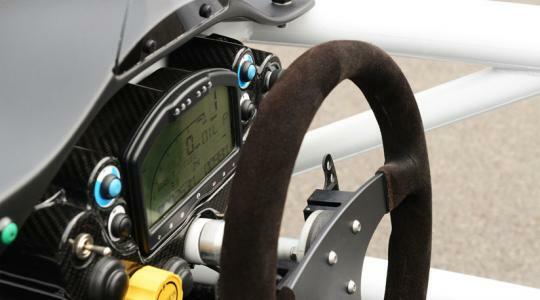 You can also spec different bodywork, wheels, tyres and brakes, and road- or track-biased components. Just a huge go-kart purely for track use.